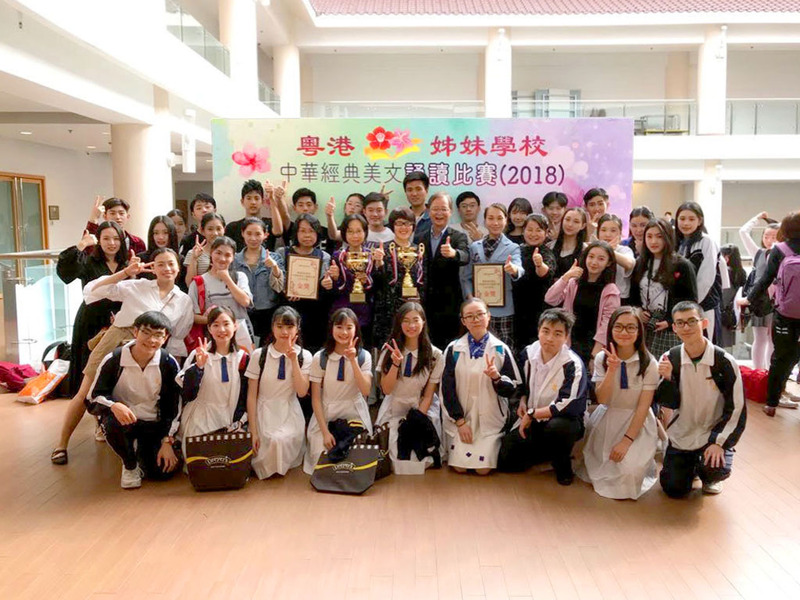 Forming a team, students from our school and Shenzhen Ping Shan High School, our sister school, jointly participated in the competition “Guangdong-Hong Kong Sister Schools Choral Verse Speaking Contest” organised by the EDB and got the Champion by reading the verses of “Recalling Jiangnan” written by Bai Juyi. Honourably, we are invited to join the performance of winning teams on 11th May 2018. Congratulations to the above elites! 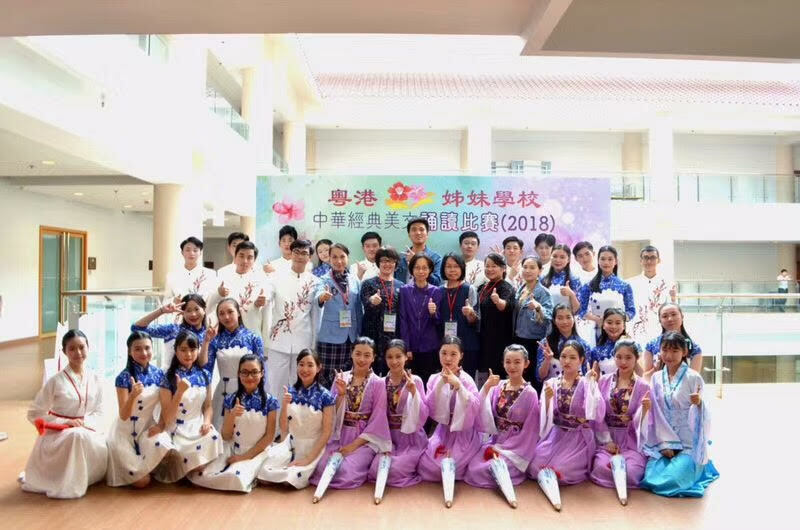 Hopefully, more CDGFSS students will have the opportunity to widen their horizons by exchanging with other students in the world through similar activities. 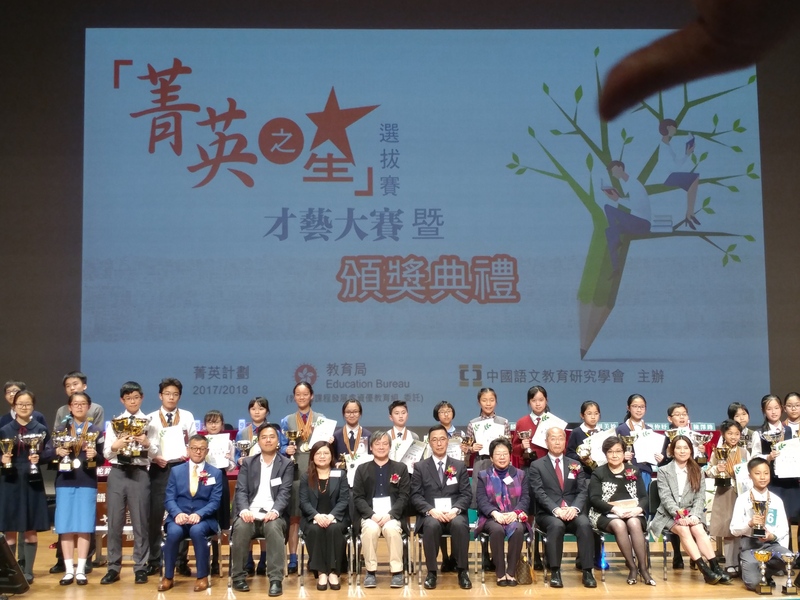 The Writing Contest of the Chinese Language Elite Scheme was an open competition in writing held by the Chinese Language Education Research Association. 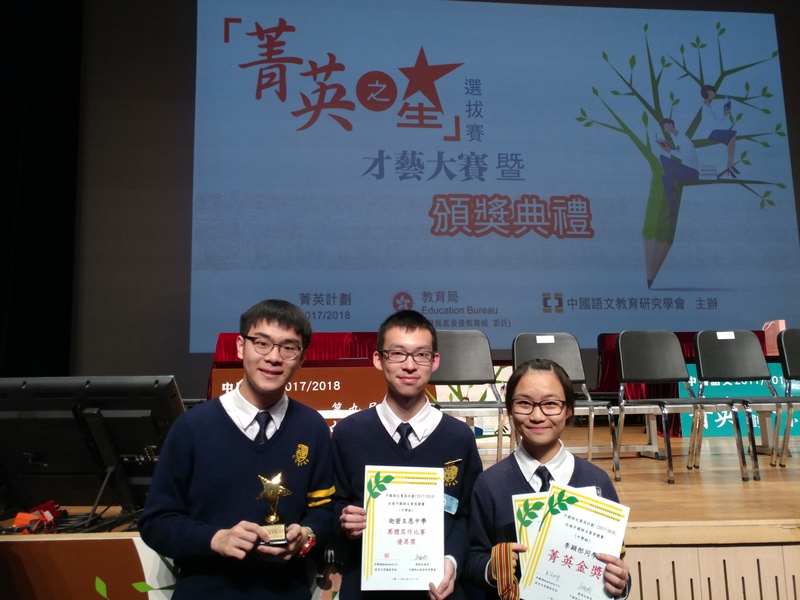 Our student 3C Li Wing Tung Winnie got the Gold Award due to her outstanding performance, as well as the Merit Prize in the Group Writing Competition, with her schoolmates 3D Hui King Yuk Walter and 3D Lee Hiu Fung. 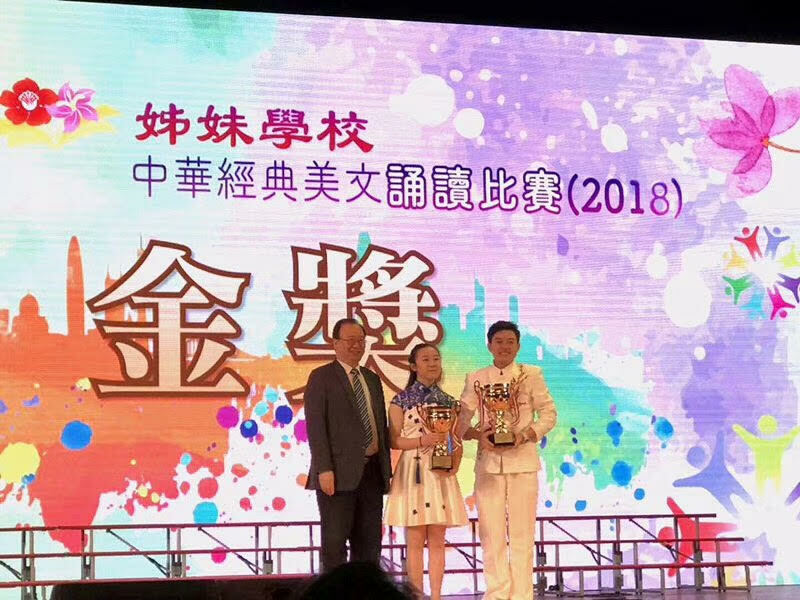 In late March, 3C Li Wing Tung gained an opportunity to visit Xi'an, the capital city of many dynasties in old China, to enhance her cultural literacy and horizons.